Do you desire to get behind the wheel of a vehicle for sale that can offer you better reliability and performance out on the road, in addition to great deals and offers? Then the answer to your needs is none other than Lucky 7’s car store near you, as we can offer quite the selection of amazing high-quality used cars for sale in Indiana. With Lucky 7’s car dealers in Mishawaka, Warsaw, and Fort Wayne drivers can freely browse through a broad selection of various high-quality used cars for sale in Indiana that you are more than certain to enjoy trying out. We are glad to offer everything from gently used SUVs for sale to quality used cars for sale and even more, so you are sure to find a vehicle for sale that is just right for your needs. At Lucky 7’s car stores near you we are not only proud of our great vehicles for sale, but of our superb customer service as well, and will work hard to help you find the vehicle that is right for your needs. Our variety of excellent used cars in Mishawaka, Warsaw, Fort Wayne also makes it easy to find affordable deals, offers, specials and more for an even easier time shopping around. With plenty of great vehicles to offer you and many affordable deals and offers, Lucky 7’s car dealers in Mishawaka, Fort Wayne, and Warsaw are sure to help you get back out on the road! Stop by now and check out our deals available or a vehicle like this used car for sale, the 2015 Chrysler 200 4dr Sdn Limited FWD. 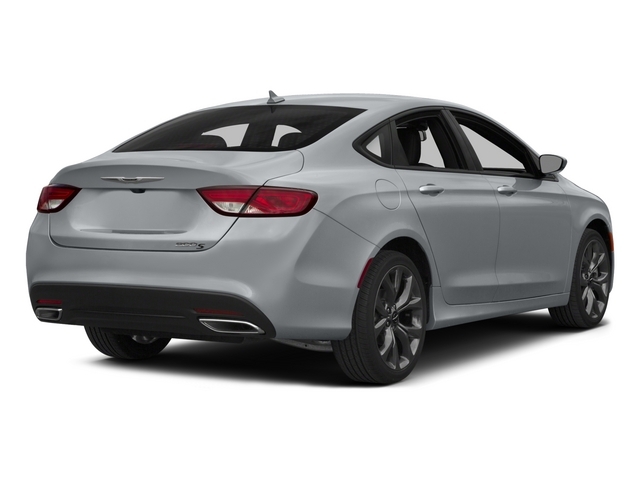 If you want to travel through the roads of Indiana with a car for sale that can give you excellent performance and style on the open road, then this used Chrysler 200 for sale near you is sure to give you an amazing driving experience. 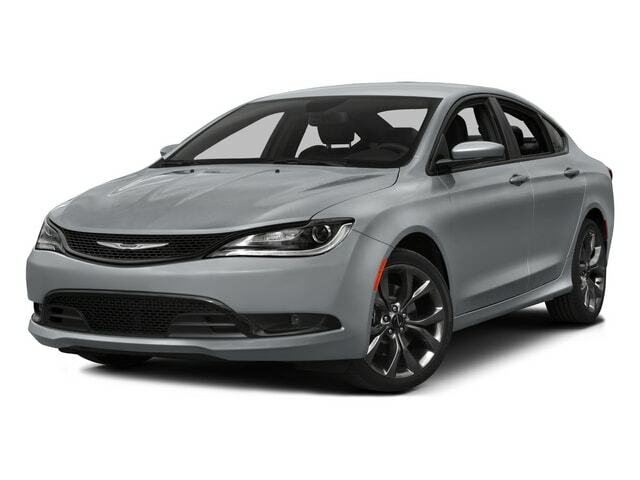 With this impressive used 2015 Chrysler 200 4dr Sdn Limited FWD for sale at Lucky 7’s car dealers in Mishawaka, you will get a hard working 2.4 L 4-cylinder engine, which will easily pump out an awesome 184 horsepower for you to enjoy on the road. The engine in this used car Mishawaka for sale can also give you a fuel economy of up to 23 City mpg and 36 Highway mpg. With superb performance and an excellent range of features and options this used Chrysler car for sale in Indiana is sure to give you a great driving experience. There are many amazing features and options that are sure to give you an even more enjoyable time out on the open road. These great features include items such as the U-connect Infotainment System, and the Auxiliary Power Outlet, as well as the Auxiliary Audio Input and more and so much more waiting for you to discover. With much more to enjoy, this used car for sale in Indiana gives you more than enough reason to stop by Lucky 7 today and try it out!